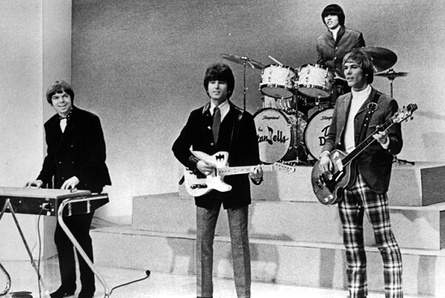 standells-sometimes good guys wear white. this was the follow up hit to nuggets classic dirty water. the record was written and produced by ed cobb. singer/drummer dickie dodd was a mouseketeer and the drummer for the bel airs of mr moto fame. the group was in the movie riot on sunset strip . they also appeared on the munsters. gary walker and lowell george each passed through the group. willie brown, future blues. willie brown was the mysterious guitarist who played behind son house and charley patton. robert johnson called out for his friend willie johnson in crossroads blues. future blues is a great haunting delta slide classic.